Do you know how to know an avocado is ripe? This is very important if you’re trying to eat more of this nutritious food. Whether you’re trying to slim down or simply wanting to lead a healthy lifestyle, eating avocados will do a lot of wonders for your body. 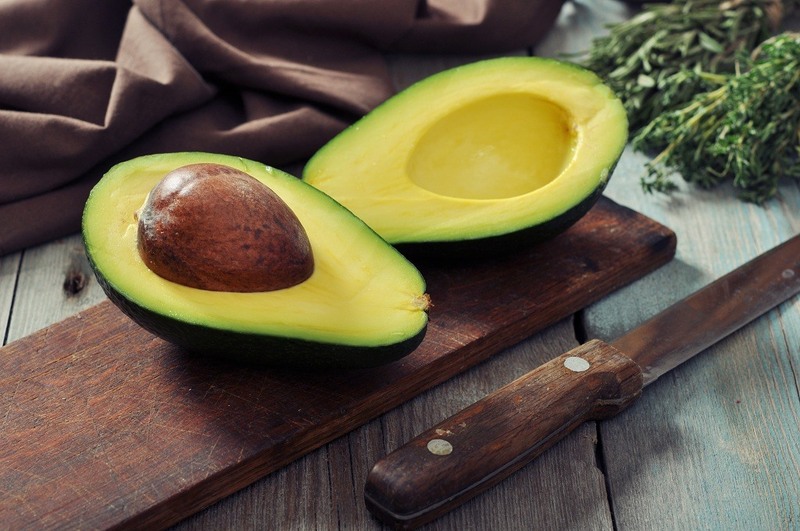 What makes avocados different from most fruits is that their fruit won’t ripen on the tree. The fruit only becomes ripe after it is picked. This makes it quite tricky to identify a ripe avocado. Most avocado varieties will have a dark outer peel, but there are subtle differences in the skin color. For example, Hass avocado, which is one of the more common varieties, has a deep green to purple color when it is ripe. You don’t want to get a Hass avocado that is colored black because it will likely be overripe. The same goes for green Hass avocado, because it will surely be unripe. Aside from checking the color of the skin, you can tell if the fruit is ripe or not by checking the firmness of the avocado. Start by placing the fruit in the palm of your hand. Don’t grab it with your fingertips. Then gently squeeze it, with the base of the fingers and your palm applying even pressure to the avocado. You would know that the avocado is ripe when it yields to firm pressure. Its skin must give in slightly to the pressure, but it must not remain indented. In case the avocado you get feels too firm, then the fruit is not yet ripe. If it feels mushy, then it is overripe. You can also try to put gentle pressure in several places. The stem of the avocado will also give you an idea of the ripeness of the fruit. You can simply flick off the stem. If the stem did not come off easily, then the fruit is not yet ripe. But if you were able to remove the stem quickly, the fruit is ripe enough. But let’s say you can’t wait to put the avocado flesh in a blender to make a smoothie. Or you want to mix the fruit with milk, so you need it to become ripe soon. What would you do? 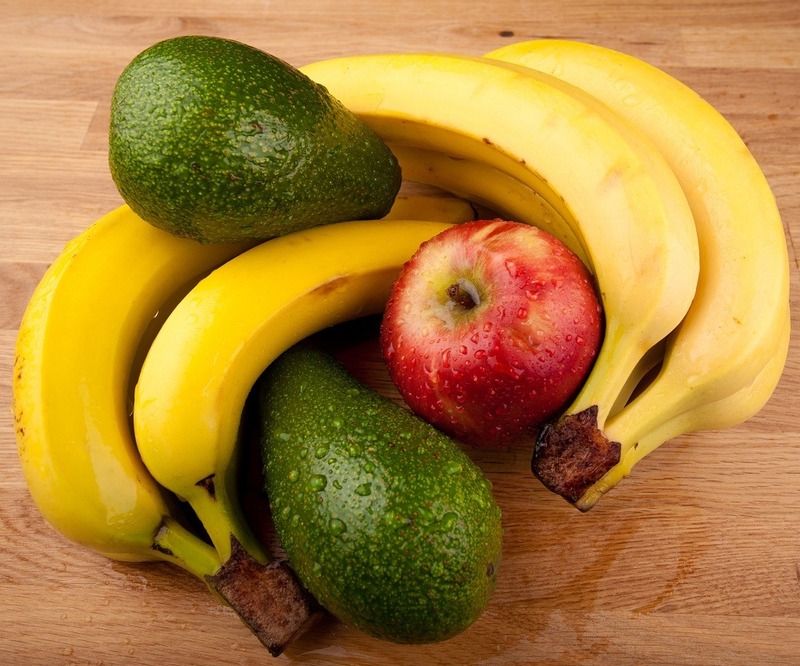 Place the avocado in a bag with ripe fruits like bananas or apples. Why? Ripe fruits emit a gas called ethylene. This will help in stimulating the ripening process. You can also place the fruit in a spot where sunlight can get in. 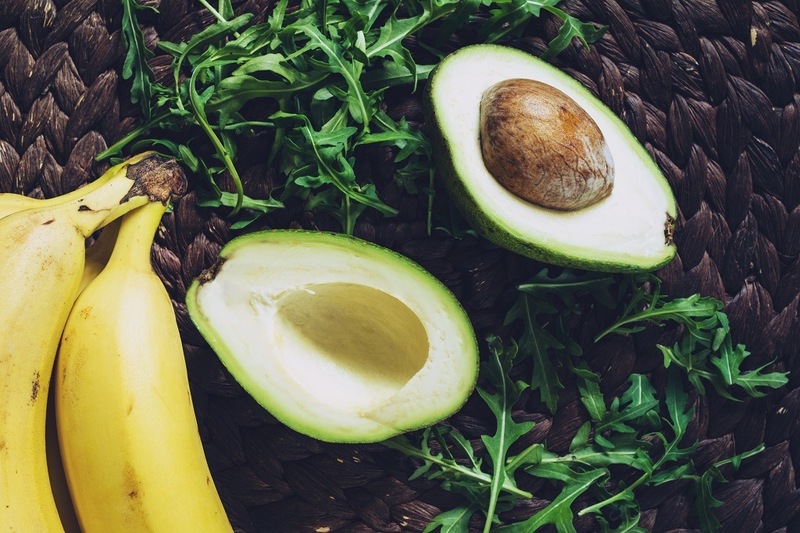 It would take around 3-4 days for the avocado to get ripe if you try this trick. Now what if you bought a ripe avocado but you’re not yet ready to serve or eat it? That would not be much of a problem, either. I simply put it in the refrigerator, where it can remain in its stage of ripeness for a week. They say that picking a ripe avocado is a hit-and-miss thing. I disagree with that. 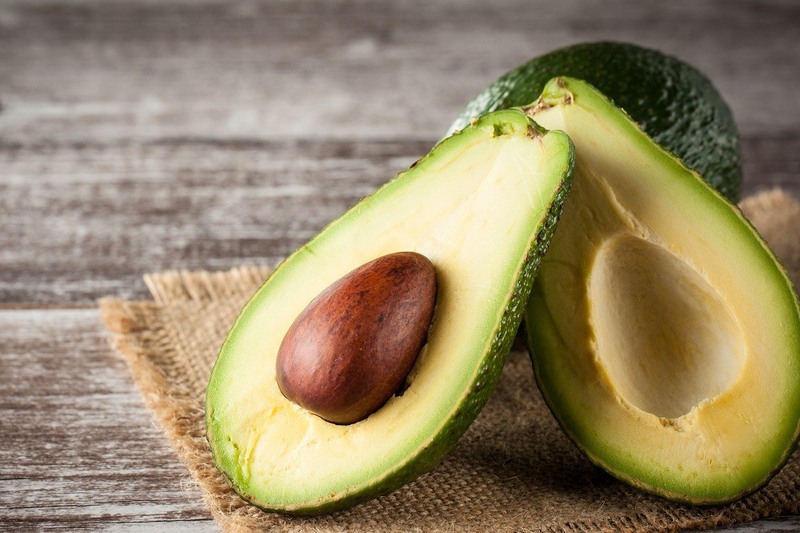 As you have learned, there are several things that you can look into when you are buying avocados. And once you have learned how to pick a ripe avocado, you’ll have a skill for life that you can pass on to your family members and friends.